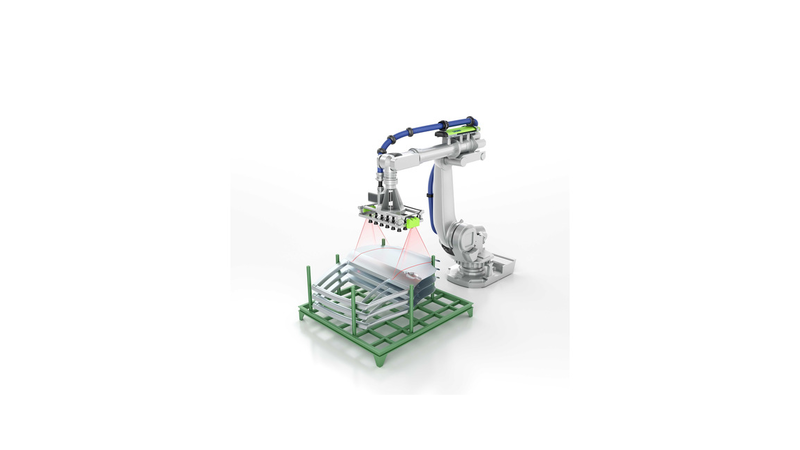 LEONI has completely redesigned the LSH guided robot dresspack solution to be more reliable, compact and flexible, thus making the LSH 3 the most innovative dresspack solution in the global market today. Its intelligent and extremely compact design minimise one of the most common causes of error for robot power supply - collision with interfering contours. This benefit in combination with extremely durable materials and proven components creates maximum clearance with a close-fitting dresspack on the robot arm.